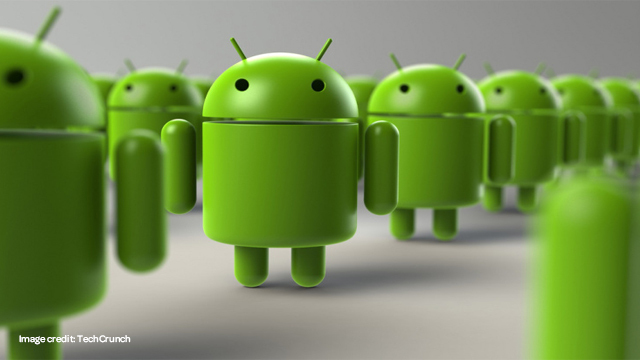 The Android operating system – developed by Google – is soaring to the top the global smartphone market, according to an article in TechCrunch. They cited a report saying that of all smartphones shipped in Q2 of this year, 85% of all ran under Android’s operating system. Understandably, that took a big bite out of the competition – Apple, Windows Phone, and Blackberry all lost market share to Android’s success. And as Android grows, so do our case designs for your favorite Samsung, HTC, and Google smartphones. Samsung’s latest Galaxy S5 has been flying off the shelves – as have our military-grade protective cases – and fans of the company’s popular Note 3 are looking forward to an upgrade later this summer or early fall. Earlier this year the new HTC One (M8) made a splash, and backs up past popular designs like HTC One, Google Nexus 5, and LG G2. We’ve even got cases for Android’s Motorola fans. With such an extensive smartphone line to back them up, it’s no wonder that Android’s success continues to grow.